Check out this great Hideout 175LHS Travel Trailer. This 21' 5" Travel Trailer has slides and can sleep 6 people. It has a 27 gallon fresh water tank, 30 gallon gray water tank, and a 30 gallon black water tank. This unit has a height of 10' 2" ft 2 inches and a width of 8 ft 0 inches. Hitch weight is 485 lbs., ship weight is 3321 lbs., and the GVWR is 4400 lbs. Come see this fantastic Keystone Hideout 175LHS today! You'll be glad you did! At Lakeshore RV, we offer a huge selection of the best RV brands at unbeatable prices, like this Hideout 175LHS Travel Trailer! 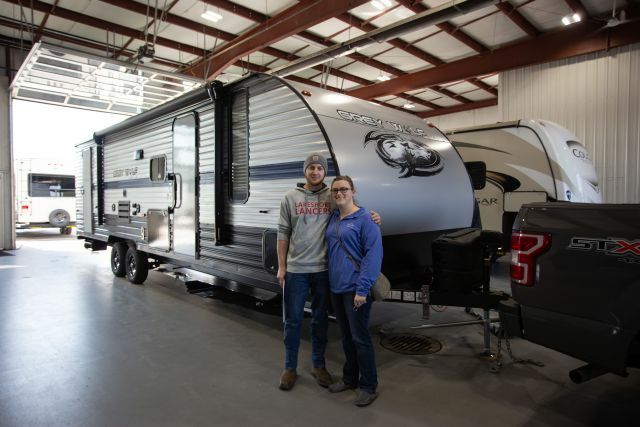 Our financing options make buying the perfect RV for you and your family easy and affordable. 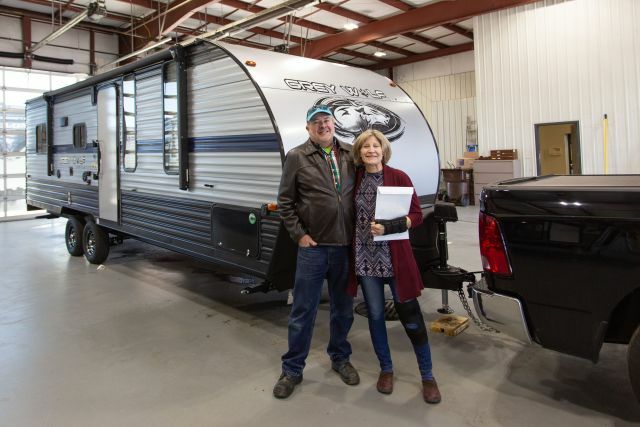 If you don't see the RV you're looking for in our inventory, you can use our Custom Build tool to pick and choose features that matter to you to customize your very own RV. We even offer delivery of your new RV directly to you, whether you live a few states away or on another continent. We'll bring it to you! 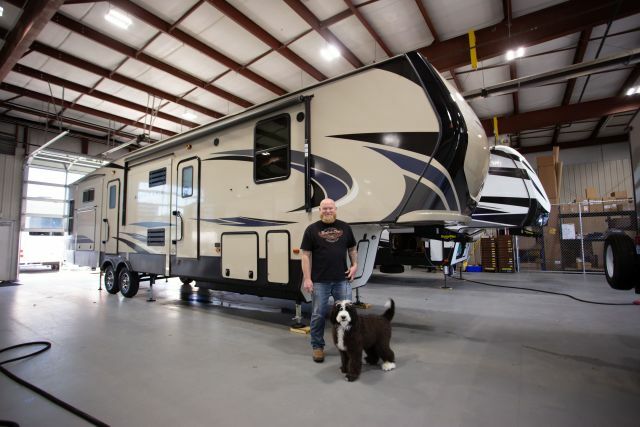 Lakeshore RV wants to be your #1 RV dealer. 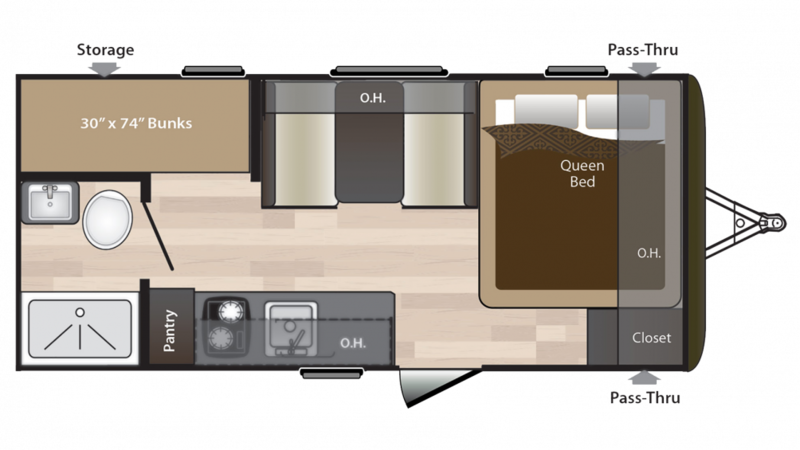 Visit or call us today to learn more about this Hideout 175LHS Travel Trailer!